But the last time you tried to start a YouTube channel, your audio was off, your effects looked amateur, and your edits looked like that family vacation film from the '90s. Once you’ve decided everything is g2g, you’ll be able to export an HD-quality video, which is rendered in minutes like sorcery (♪1080P magic in the air♫). All that’s left is to add music from InVideo’s collection of copyright-free music. Choose from any mood, from electronic to dramatic to happy — they’re all bops. 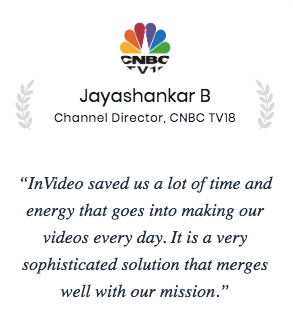 The options are endless with InVideo, from informational and educational videos to stock ticker updates to sing-along videos. 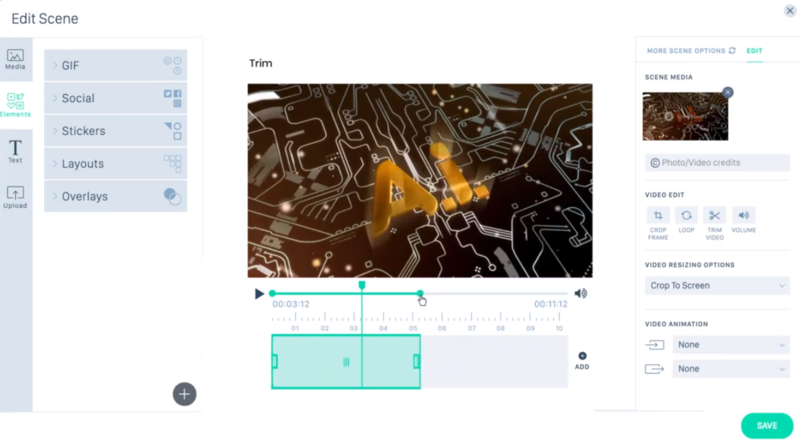 Publishers, marketers, and small businesses alike use InVideo to create engaging videos without complication or hours spent on the computer. 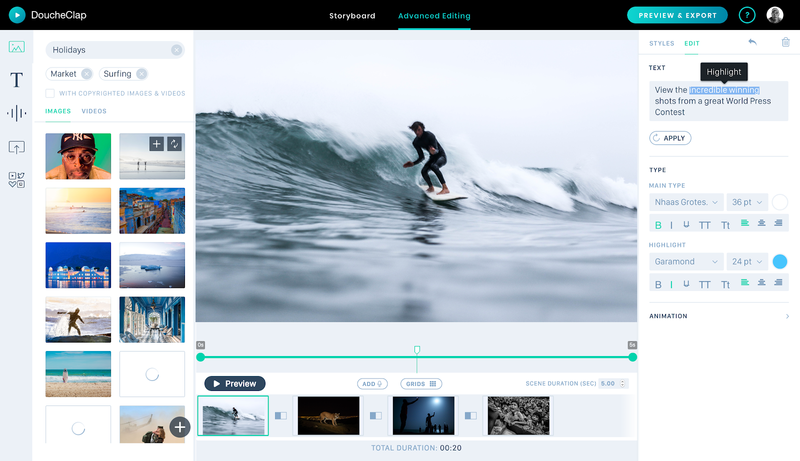 Some video creation tools bog you down with complicated and unnecessary menu items that keep you from ever creating content. Others are so basic that your video looks like it was put together by the intern (not the good one). And InVideo is working hard to make sure this product keeps getting better. Check out their roadmap here. Not everyone can be an astronaut or an Oscar-winning director or a wizard (I’m sure my Hogwarts letter just got lost in the mail). 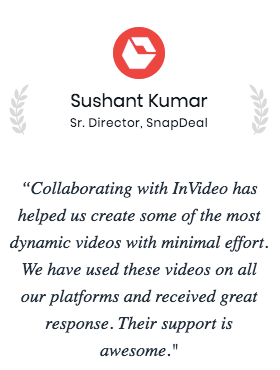 But with InVideo, anyone can conjure beautiful professional-quality videos in no time. Get lifetime access to InVideo now! P.S. 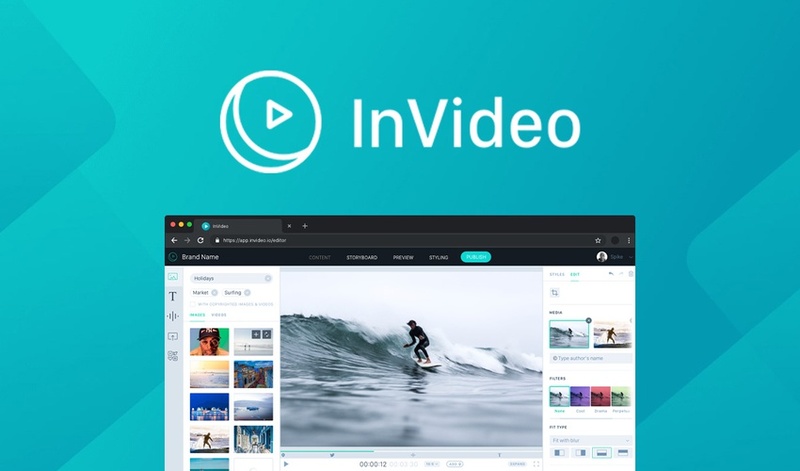 Learn how to use InVideo like a pro! 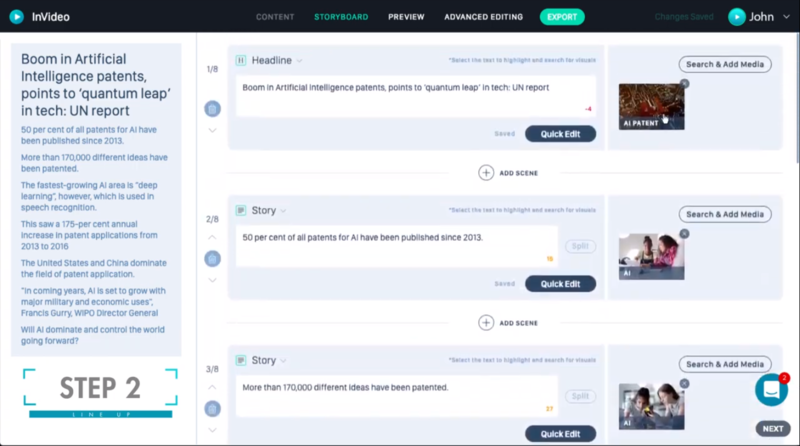 Watch the demo webinar replay.